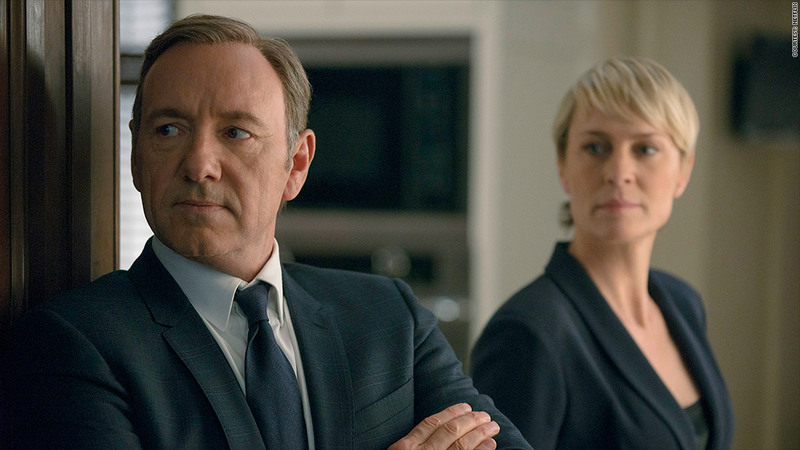 House of Cards and other Netflix offerings will be coming in faster for Comcast customers. Rest easy, Netflix fans -- the online video service is unlikely to jack up costs following its big deal with Comcast to boost streaming speeds. But the partnership raises big questions about the future of Internet video. Netflix (NFLX) and Comcast (CMCSA) announced an agreement Sunday under which Netflix will pay for direct access to Comcast's broadband network. That's instead of delivering its traffic through third parties like Cogent Communications (CCOI), as Netflix has done previously. Comcast and Netflix declined to disclose the terms of their agreement. The Comcast deal is novel in that it's the first time Netflix has had to pay an Internet service provider for direct access to its network. Netflix already connects directly for free with some smaller ISPs like Cablevision (CVC), as well as a number of international providers. Other big tech companies, including Microsoft (MSFT), Google (GOOG) and Facebook (FB), already have paid-connection deals with big ISPs. With terms of the agreement confidential, it's difficult to assess how significant an expense the deal is for Netflix. The company didn't update its earnings projections following the announcement, suggesting it doesn't foresee a meaningful change in its costs in the near term. Dan Rayburn, an analyst with Frost Sullivan, says the agreement will save money for Netflix, since it can now cut out the middlemen and deliver to Comcast directly. Other analysts are skeptical of that claim, but are still confident there won't be a big impact on consumers. "Near term, Netflix is going to eat it," said Michael Pachter, an analyst with Wedbush Securities. He expects Netflix to raise subscription costs by $1 or $2 per month next year, though he said that price hike will be driven by a variety of factors, including costs to acquire content and expand internationally. Netflix streaming speeds for customers of Comcast, AT&T (T)and Verizon (VZ) have declined in recent months amid a debate about who bears the responsibility to upgrade the connections that allow content to reach subscribers. Netflix is a huge contributor to the congestion on these networks, accounting for around a third of traffic during peak hours. That's why Comcast and others have pushed it to help bear the cost of upgrades. In a conference call with analysts Monday, Verizon CEO Lowell McAdam said he was "pleased" to see Netflix and Comcast strike their agreement, and that Verizon is in similar negotiations. AT&T said the same on Tuesday. 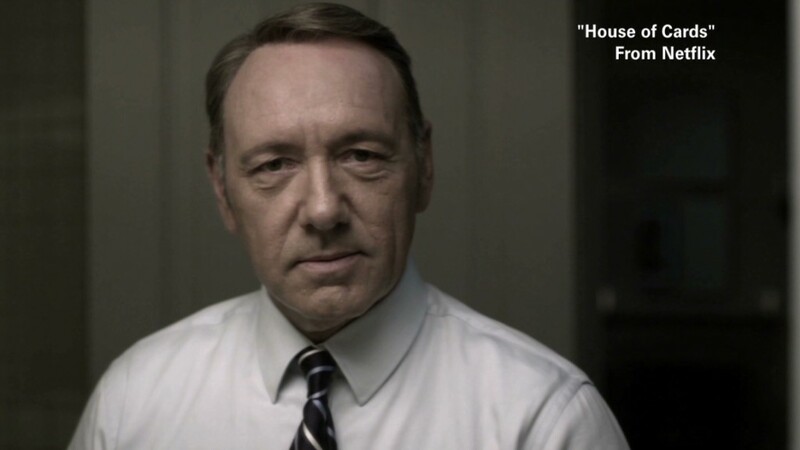 While the "House of Cards" fan in you may be relieved, the Netflix-Comcast deal concerns some consumer advocates. They worry that Comcast and other big ISPs are on the verge of creating a "two-speed" Internet. Netflix and other deep-pocketed content companies can pay top dollar to get their streams sped up for customers, but smaller companies don't have that luxury. Large tech companies "have a shared interest in cooperating, so it's good for all of them, but it's not good for the new innovator that wants to get access to subscribers," said Susan Crawford, a professor at Cardozo Law School and author of Captive Audience: The Telecom Industry and Monopoly Power in the New Gilded Age. But given the massive amount of data Netflix requires, some argue it makes sense for a company driving that much traffic to help foot the bill. "Comcast is greedy here, but Netflix are hogs -- they're the ones clogging up the pipeline," said Wedbush's Pachter. Rayburn of Frost Sullivan agreed, dismissing concerns about reduced competition among content providers. "It's economies of scale," Rayburn said. "If you don't have the size and scale of Netflix, you use a third-party [content delivery network] that's already connected." The debate will rage on in the months to come, with regulators pledging to keep an eye on the issue. "It's an issue that is something the commission has to stay on top of," said Tom Wheeler, chairman of the Federal Communication Commission, at a conference last month. "Our job is to make sure whatever happens is not anti-competitive."